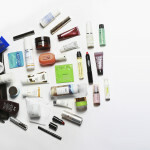 Tomorrow, September 10, Space NK is hosting their Autumn Beauty Edit event across their 23 U.S. locations. During thisone-day-only shopping extravaganza, meet with experts from some of Space NK’s finest brands for personalized classes, makeovers, advice and tips. The best part? Exclusively for the event, and while supplies last, shoppers who spend $250 or more will receive a gift with a selection of must-haves from 33 of featured brands (deluxe, travel and full-size items). Reserve your space in advance, as this gift with purchase will sell out in stores early, but will also be available to online shoppers at spacenk.com on September 10. Will you cave on this? 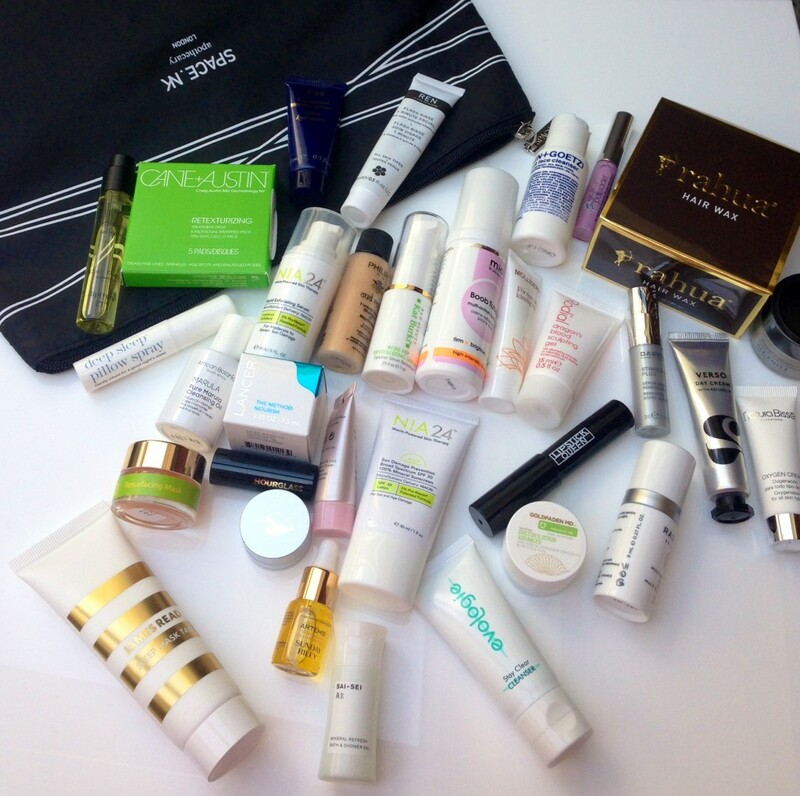 Space NK’s Free Gift Is Worth Up To $400!